Twitter just announced that it’s revoking a surveillance service’s access to Twitter data. In September, the Daily Dot reported that the Denver Police Department was paying $30,000 to use a tool made by Geofeedia that aggregates information from tweets and other social media. Today, the American Civil Liberties Union has even more information on how the tool was being used, prompting Twitter’s action. 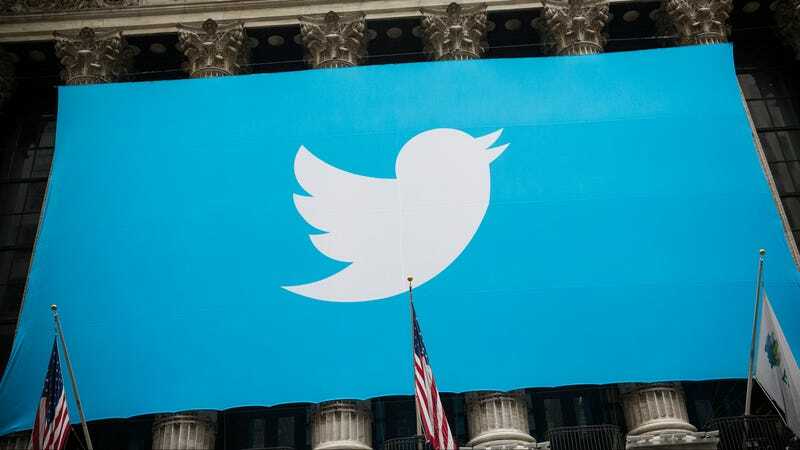 Companies can pay Twitter for access to tools that allow them to download detailed information about tweets. This is useful if, for example, a company wants to analyze tweets for specific phrases or trends. In the case of Geofeedia, the data allows the company to implement a surveillance tool it sells to police. Using Twitter’s data stream for marketing research is allowed, whereas using the data for surveillance is not. Purchase and requisition paperwork for Geofeedia show Denver police purchased 30 subscriptions to the company’s platform using $30,000 in confiscated funds, which was approved by the city’s Property Confiscation Board in March. Approval for the use of seized assets in this purchase was approved directly by Denver Police Chief Robert White, records show. Tools like Geofeedia offer police the ability to conduct real-time social media surveillance during mass shootings or terrorism events. They are also capable of sucking up copious amounts of data about criminals and innocents alike, information which can then be stored by authorities for later use. Police departments around the country are increasingly tapping contractors in order to provide them detailed analytics of what’s happening online. These contractors are typically technology companies that are able to retrieve large numbers of public social media posts and analyze them for police. It’s creepy, and organizations like the ACLU are rightfully pushing back against the practice. Twitter isn’t alone in providing information to Geofeedia. The service uses data from social networking sites like Twitter, Facebook, YouTube, Instagram and others in order to provide real-time location based intelligence. We’ve reached out to Twitter spokesperson for more details and will update this post when we hear back. Update 2:09 PM EST: Facebook and its subsidiary Instagram have also cut off Geofeedia.